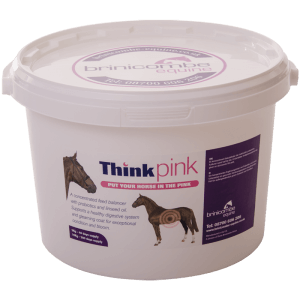 The role of digestive supplements for horses is to overcome the shortfalls of their nutritional surroundings. Horses did not evolve to live the restricted and confined lifestyle which has become necessary for intense training. 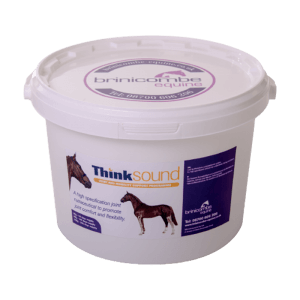 The stress, both physically and mentally, to the performance horse can have deep seated effects to their health and wellbeing. 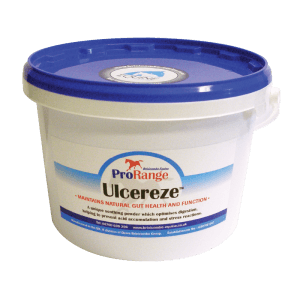 Ulcereze is a unique feed supplement for horses, designed to maintain a healthy gastric environment. It utilizes a combination of natural acid-absorbing minerals and a patented essential oil compound to support digestive stability and regulation of the gut microbial flora. By helping to maintain the correct pH, despite high starch diets, Ulcereze will help support an optimal intestinal environment and encourage appetite. 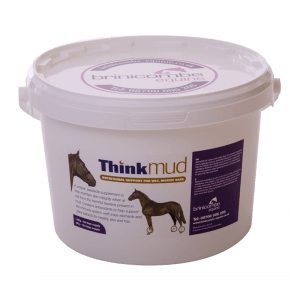 Days supply: 5.5Kg will last one horse 55 days. Key ingredients: Lithothamn, live yeast (saccharomyces cerevisiae), dried herbs.